In our previous blog, we defined special resolutions and detailed in what types of instances these would be required. We will now proceed to do the same with unanimous resolutions, as well as highlight when unanimous consent is required, which is different to a unanimous resolution. The STSMA section 1 defines a unanimous resolution. While the requirement that abstentions in general meetings are regarded as a yes vote has been removed, this does not have much of an effect on the outcome, as unanimity is only required from those votes cast. (b) agreed to in writing by all the members of the body corporate. 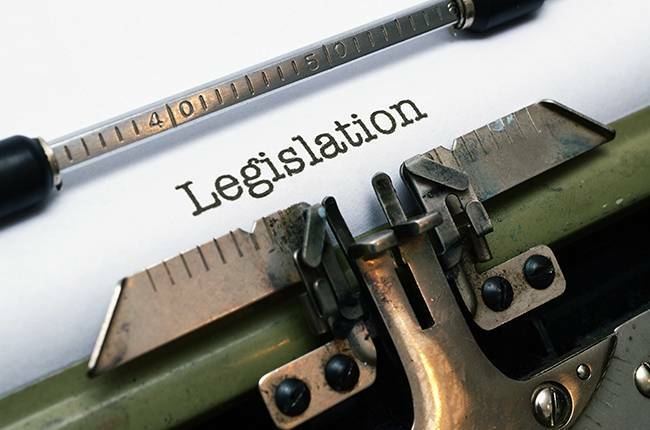 STSMA 6(8) states that where the unanimous resolution would have an unfairly adverse effect on any member, the resolution is not effective unless that member consents in writing within seven days from the date of the resolution. Here the time period of 7 days is new, as well as the terminology that changed from protecting the proprietary rights and powers of owners to instead safeguarding against any unfairly adverse effect on owners – thereby broadening the protection offered. The Ombud would have to be approached by either the owner or the body corporate to affirm any unfairly adverse effect. Below we have listed some examples of when a unanimous resolution would be required, versus for example unanimous consent. 2) STSMA 5(1)(c) enter into a notarial agreement to extend the period of a right of extension of the scheme as contemplated in STA 25(1). 3) STSMA 5(1)(e) delineation and cession of EU rights ito STA 27(2). 4) STSMA 10(2)(a) management rules may be substituted, amended, added or repealed by unanimous resolution. Provided that in terms of regulation 6(6) no addition, amendment or repeal may happen until there are owners other than the developer of at least 30% of the scheme save where schemes were approved in terms of STA, 1971. 7) STSMA 17(1)(b) building deemed to be destroyed when so determined by unanimous resolution of owners and written agreement of all holders of mortgage bonds and persons with registered real rights. 1) STSMA 5(1)(b) the written consent of owners and mortgagees is required to exercise or cede a right of extension of the scheme by the addition of sections, provided that the owner/mortgagee may not withhold permission without good cause in law. In part three of our blog on resolutions we will look at notice and quorum requirements at general meetings when special or unanimous resolutions are tabled, as well as what relief is available to members and bodies corporates.